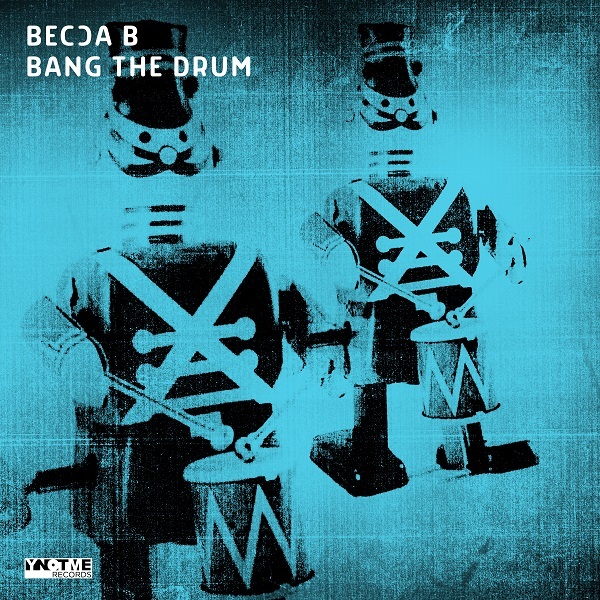 BECCA B has joined forces with German producer Nico Reitmeier for the catchy dance/pop banger entitled ‘Bang The Drum’. Already been aired on BBC Nottingham, Derby and Leicester, this self-penned single is the first release of the year by the British pop-princess…check out the ‘Bang The Drum’ below…and if you’re feeling this upbeat club filler, keep your eye on BECCA B as she dives into the realms of Pop and beyond! 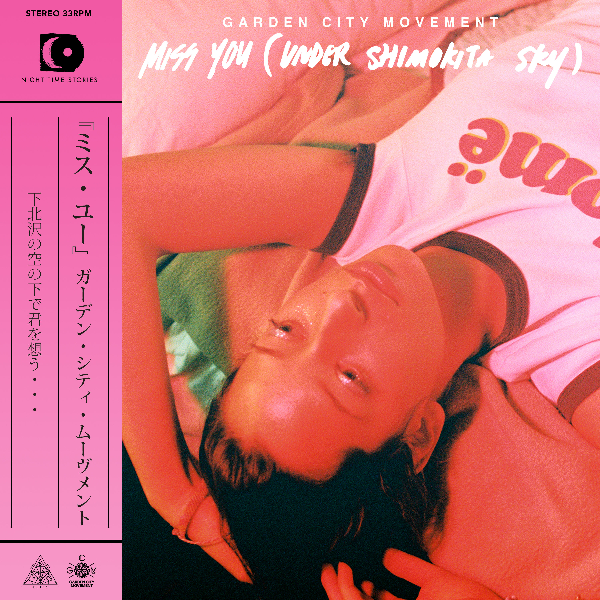 Tel-Aviv based trio GARDEN CITY MOVEMENT release their new single ‘Miss You (Under Shimokita Sky)’ – a dreamy electronic number released via Late Night Stories. Mixing an eclectic blend of sounds and styles, ‘Miss You (Under Shimokita Sky)’ is a masterful indie dance anthem. Utilising a combination of dream-like vocals and languid electronic beats, the trio’s masterful production and lyricism touches on the significance of passing time, relationships and loneliness in the modern world. GARDEN CITY MOVEMENT (Johnny Sharoni, Roy Avital and Yoav Saar) broke through at the end of 2013 with the launch of their debut single ‘Move On’. After the successful release of multiple EPs and stand-alone tracks, the band’s popularity skyrocketed, recording live sessions for Boiler Room, Majestic Casual and FACT, as well as opening sets for Bonobo, Caribou and alt-J. 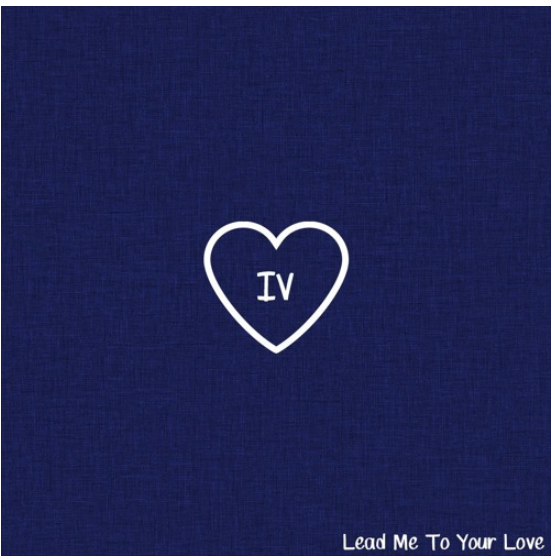 NEW LEASE MUSIC regular DIZZY RAMBUNCTIOUS drops his brand new track entitled ‘Lead Me To Your Love’, the second release from his project ‘The Blu Tape 4’, coming out this Friday. 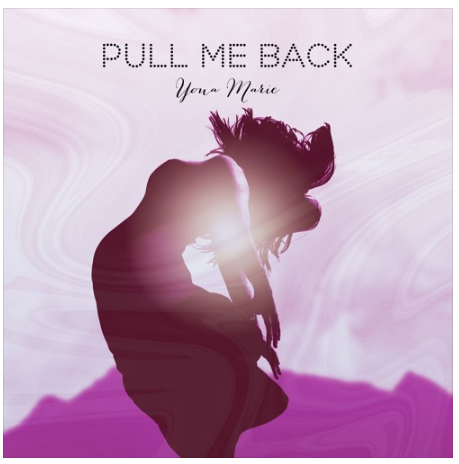 Known for her seamlessly smooth R&B tracks, inspired from the nineties, YONA MARIE has switched direction and inject full-on energy into today’s hotspot with her latest EDM banger entitled, ‘Pull Me Back’. The Washington DC songbird came to prominence back in 2010 after releasing album, ‘The Luv Exposure’ and went to release tracks, ‘High’ and ‘Just Wanna Love You’ which collectively generated way over 1.5 million streams/downloads. Her 2014 album ‘Reminiscent’, was featured on fashion outlets, including Pandora and Boohoo, and magazine advertisements. 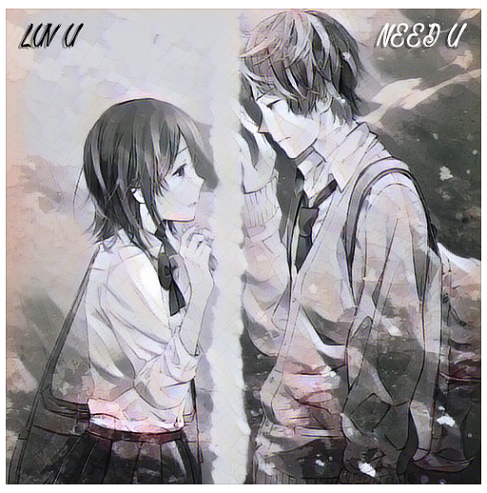 DIZZY RAMBUNCTIOUS unleashed his first beat of the year, packaged in a spiced up (90s-inspired) dance/EDM number entitled ‘ Luv U Need U’.